As China celebrates a new lunar year, Dubai joins in with its own style of grand and glam festivities. Live entertainment, lavish dinners and citywide offers – not a stone is left unturned in commemorating the Chinese New Year. Check out the festive market at The Palazzo Versace, where you’ll find live music and cooking stations, or Atlantis, The Palm’s themed dinner. 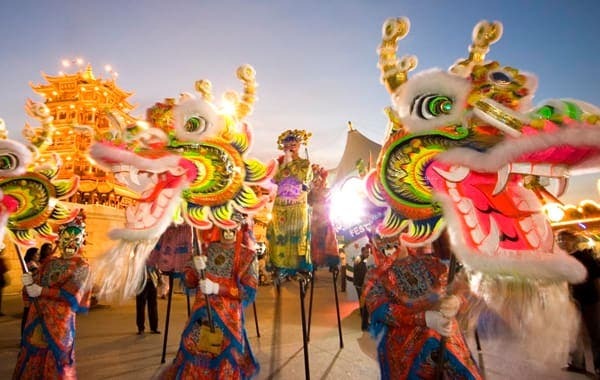 Grab your loved ones and head out to any one of Dubai’s major destinations for a day of Chinese New Year fun. Catch the tail end of GPP Photo Week before it comes to a close this weekend – including Fujifilm PhotoFriday. It’s the largest international photography event in the MENA region, inviting top photographers from around the world to share their latest work. The event is crowded with innovative exhibitions, immersive workshops, lectures and photo walks. It’s a fabulous opportunity for the Gulf’s emerging photographers to meet their idols, get insights from seasoned artists and refine their technique. 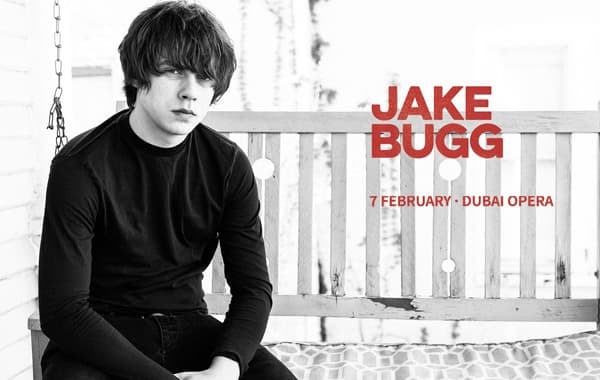 Jake Bugg, the 24-year-old acoustic crooner hailed as “the new Bob Dylan”, arrives at Dubai Opera this Thursday. The artist’s signature sound blends artisanal folk rock with vintage-style soul for smooth and poetic melodies that arrest listeners. Prepare for him to perform emotional hits like “Trouble Town” and “A Song About Love” for his first show in Dubai – and if you don’t have your tickets yet, you still have time to get onboard. The first Groove on the Grass of 2019 takes place on Friday. Held at the scenic Emirates Golf Club, this one-day music festival is spearheading the growth of the region’s EDM landscape. 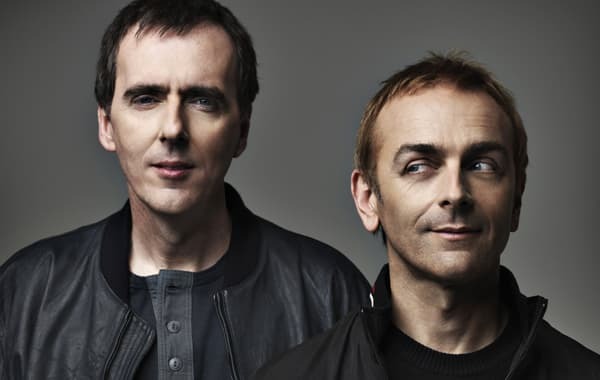 DJs and music producers from near and far perform on its stage, and this year’s headliners are none other than music legends Underworld LIVE. Check out stalls by homegrown vendors and participate in exciting activities, all which add to the festival’s revitalising, bohemian vibe. 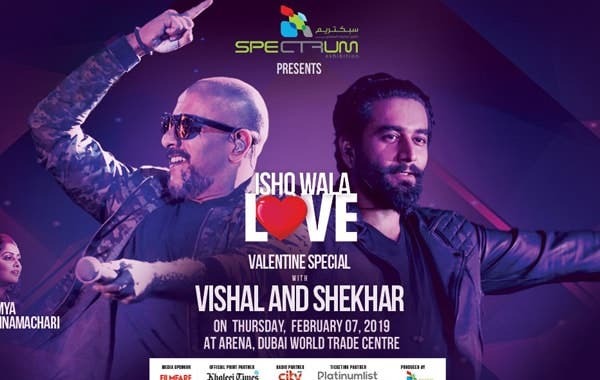 Vishal–Shekhar might be a two-piece act, but they form one unbreakable and unbeatable unit. These household names are behind some of Bollywood’s most famous scores, with credits in films like Dus, Bluffmaster and Om Shanti Om. Sufi soul, EDM, pop and rock – there’s no genre this duo hasn’t tackled and triumphed. See them perform their roster of chart-toppers at Dubai World Trade Centre, with supporting performances by rising stars Fahmil Khan, Abhay Jodhpurkar and Sowmya Krishnamachari. All the way from Brooklyn, New York, Bedouin is a DJ duo comprising Rami Abousabe and Tamer Malki. These two Western-raised, Middle Eastern-background artists fuse their worlds to create tracks that are as musically complex as they are culturally rich. A sense of search and movement distinguishes their work, chronicling their creativity and self-explorative attitude in electric tracks and infectious rhythms. 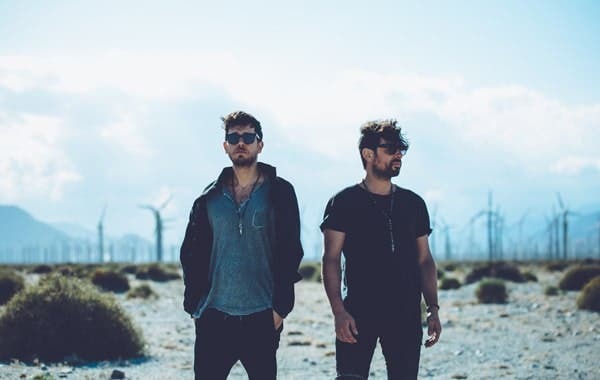 Bedouin is no stranger to this desert, so expect a show full of veteran fun and confidence this Thursday at Base. Top off a music-heavy weekend with some quality time at a museum. No ordinary collection of age-old knick-knacks or paintings, the Nobel Museum is dedicated to the paradigm of literary figures whose works have left a lasting mark on the annals of history. 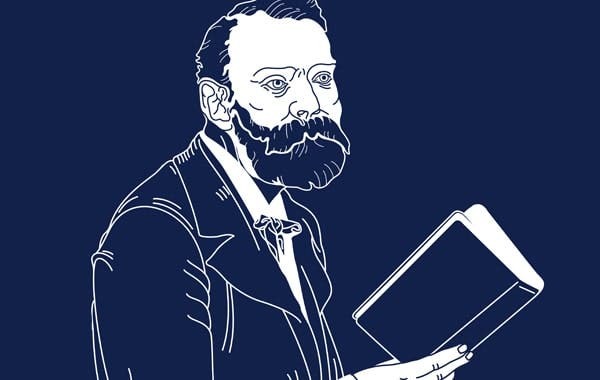 Learn about the Nobel Laureates through workshops led by top authors and thinkers, and how their work tackled unique perspectives, tales and experiences. The museum is a celebration of achievement and education, on display until 3 March.